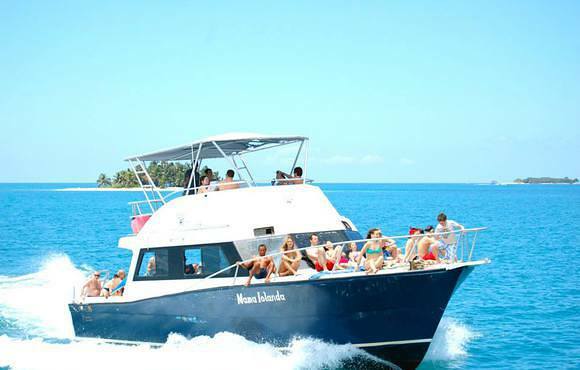 Located on the most beautiful beach on the Bay Islands, 100 ft from the beach and from boats, in the hearth of the Marine park with more then 30 different dive sites. 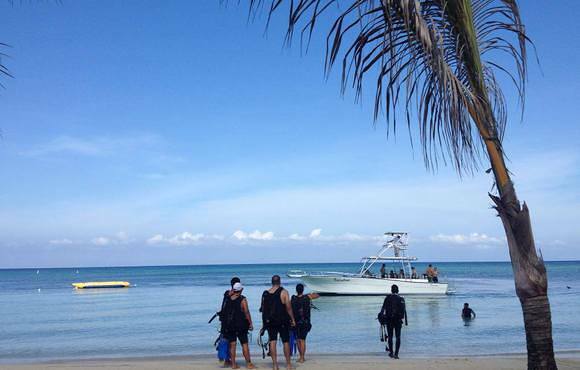 The TGI Diving Roatan scuba program includes diving in the open water with Caribbean Reef Sharks at the famous Cara-Cara Point, and with our diving center you can also obtain the PADI Shark Diver Specialty course. 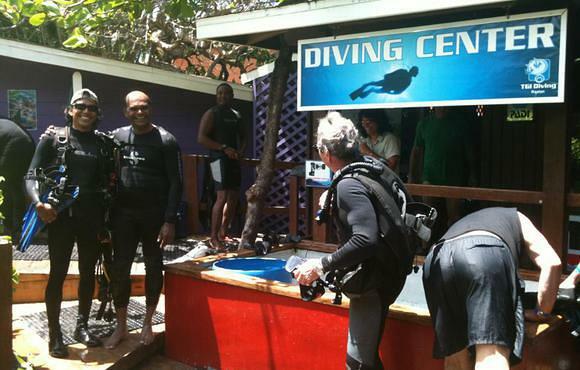 TGI Diving Roatan also promote videos with sharks, so you can take home a personalized video of your Roatan shark diving experience. 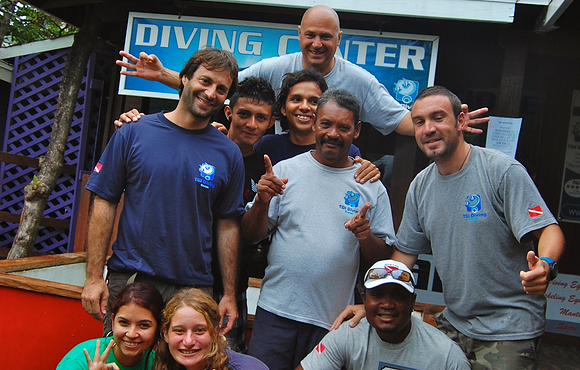 The instructors speak Italian, English, French, Spanish, and German. 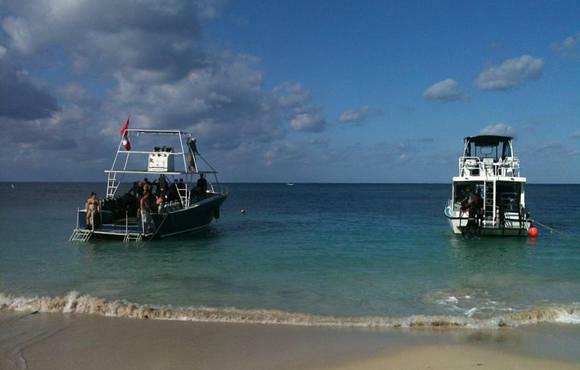 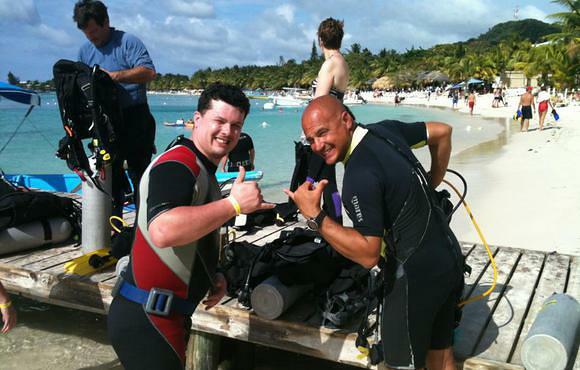 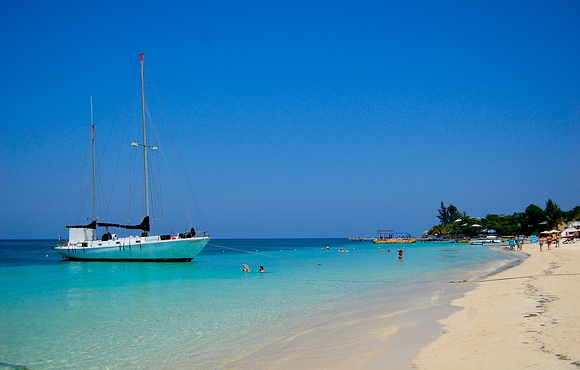 TGI Diving Roatan organizes three diving excursions a day. 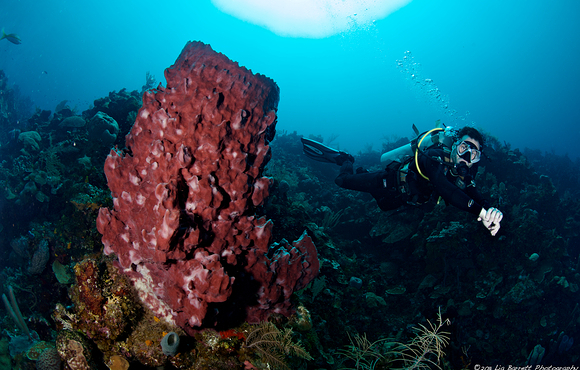 There are regular night dives on the beautiful reef of Roatan, just few minutes away from West Bay Beach.